Can biased algorithms make the world a better place? 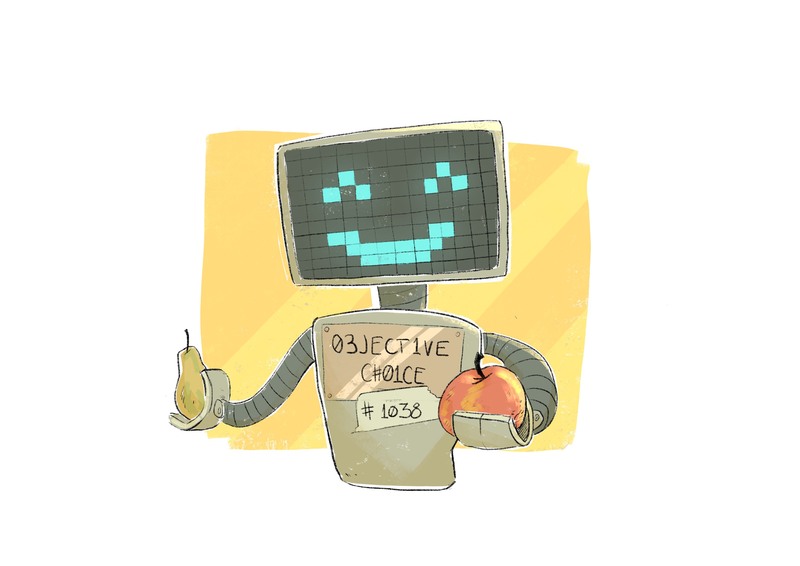 If bias is inherent in our machine learning, are we all doomed? … No, of course, not.